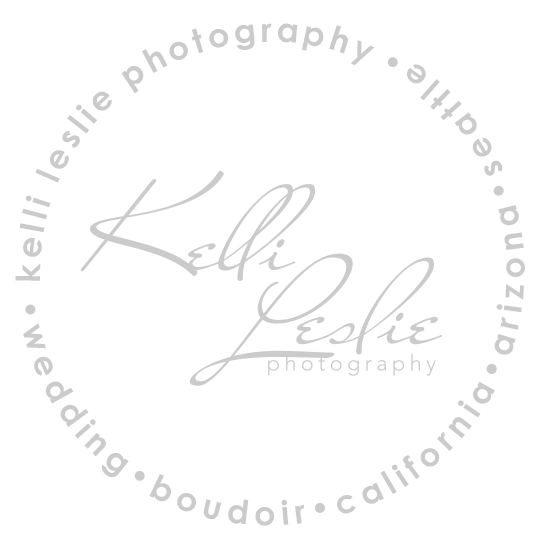 Known for her unique style and whimsical heart, Kelli enjoys capturing beauty and creating fine art to tell a story. She has a passion for capturing moments with natural light, meaningful details, and telling a story with her fine art photography. 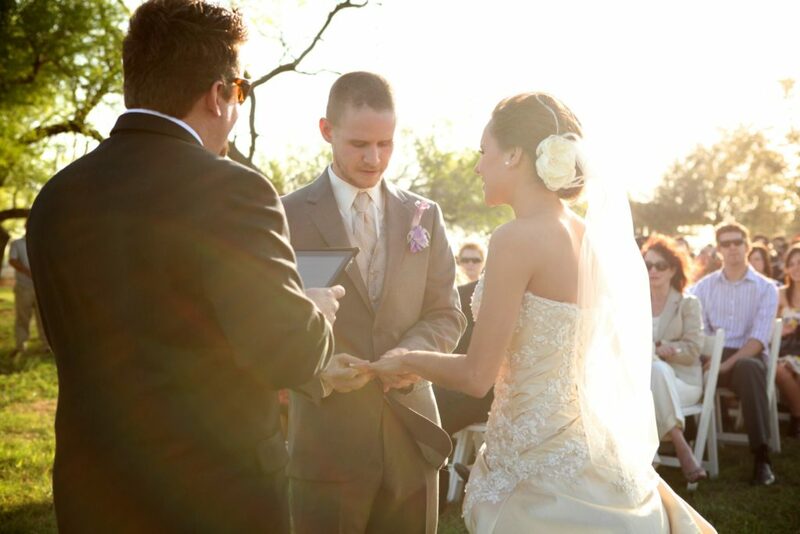 Kelli focuses her time on a select number of weddings and events each year. To learn more about availability and pricing, please inquire here.